Last week I traveled to Steamboat Springs where Beth Watson, Public Health Nurse with the Northwest Colorado Visiting Nurse Association (NWCOVNA) and CFR Team Coordinator for Routt and Moffat Counties, and Charity Neal, NWCOVNA Public Health Director, welcomed me to their first child fatality review meeting. 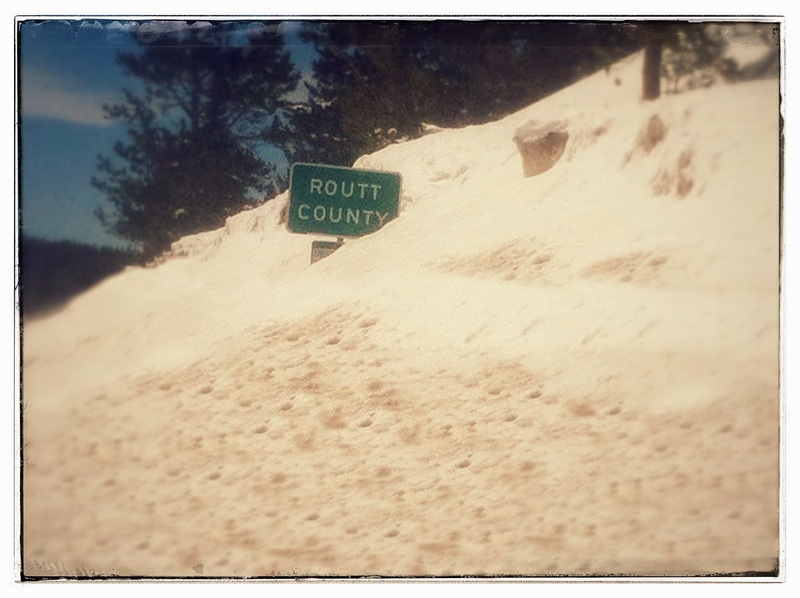 The Routt County team had a rich discussion about the purpose of child fatality review, how they will structure meetings, and the importance of confidentiality within the context of their community. Even during the first case review, prevention was a priority and the team was able to develop a good strategy for preventing similar fatalities from occurring in the future. With all the key players at the table, some of these ideas will be implemented immediately in the community. This truly is a testament to the benefit of a localized review process and I look forward to seeing the positive impact of these prevention strategies across Colorado in the future. 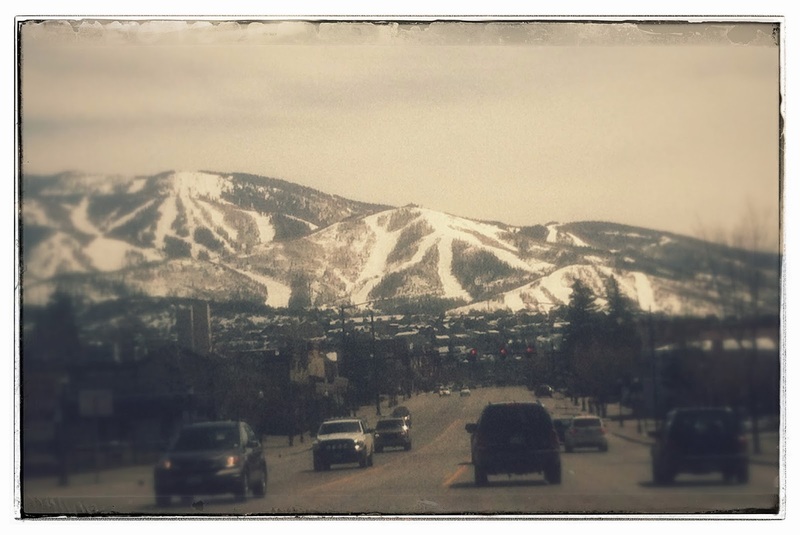 Since this was my first visit to Steamboat Springs, I took full advantage of my time there. I quickly learned that it was "mud season", and although the snow still looked pretty good, the Ski resort had closed the day prior to my arrival. As a result, many of the town's shops and restaurants had also closed their doors for the off season. Despite slim pickings, I found good food and company as I explored the town on foot. 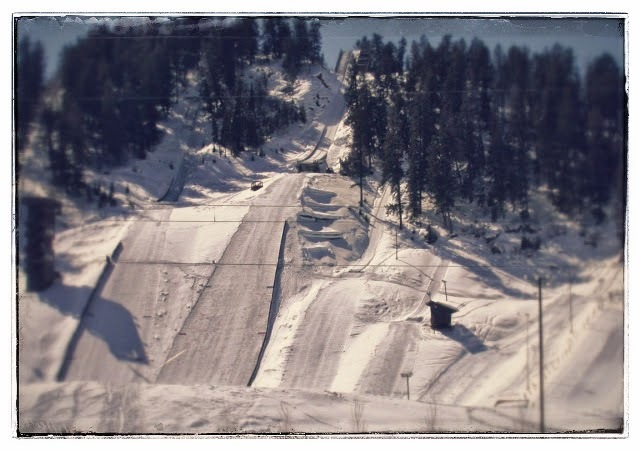 I was amazed to discover Howelsen Hill just along the river, boasting the largest and most complete natural ski jumping complex in North America where over 79 Olympians have trained over the years! 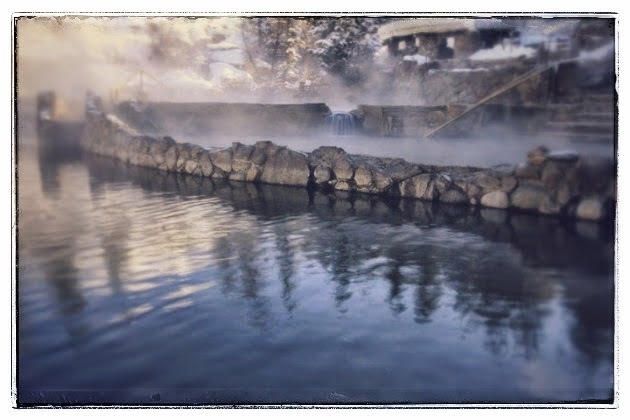 I also took time in the evening to visit Strawberry Park Hot Springs. Strawberry Park was by far the most lovely hot spring that I have visited in Colorado so far and I would recommend to to anyone visiting Steamboat. Beth, thank you for your hospitality and for all the hard work you have put into establishing your Child Fatality Prevention team. I am confident that this team will do great work for the Routt community.